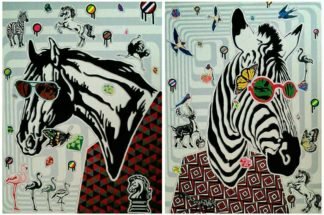 Animal series collection by Boat. 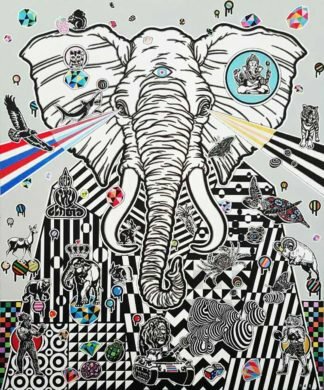 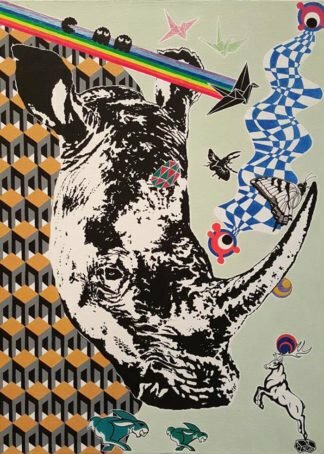 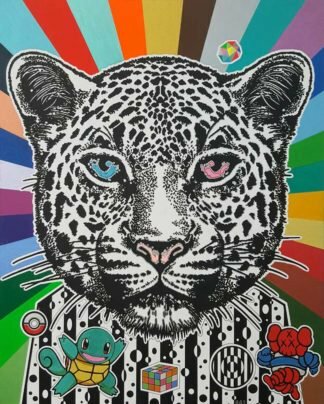 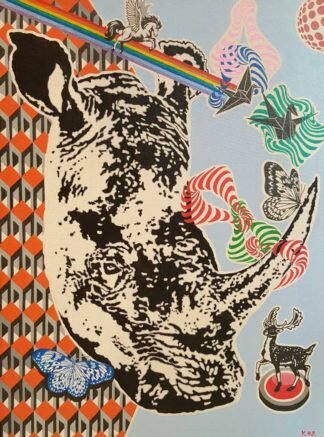 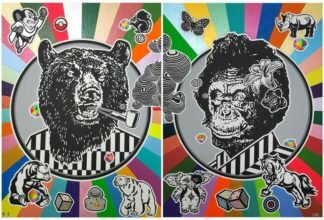 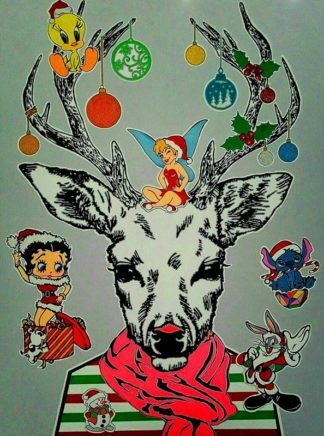 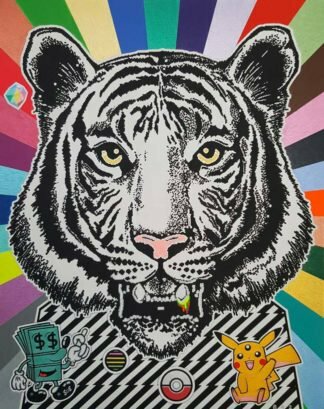 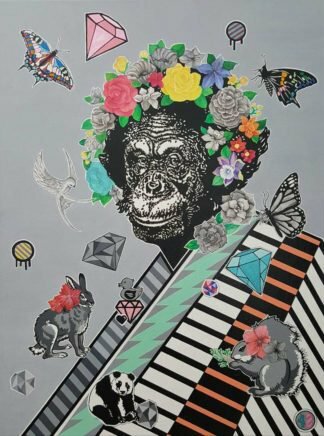 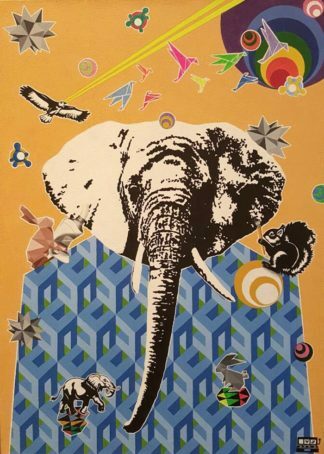 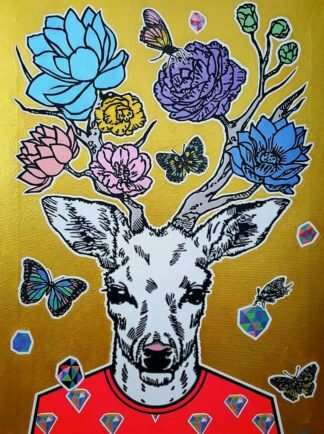 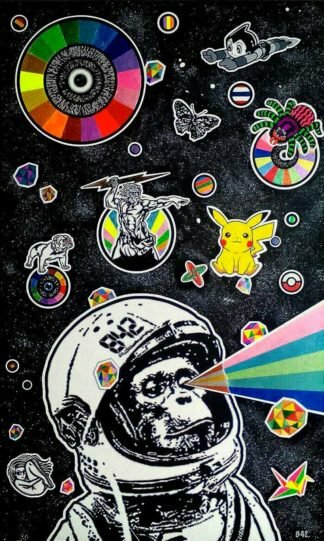 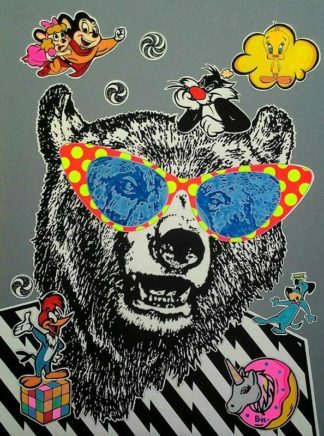 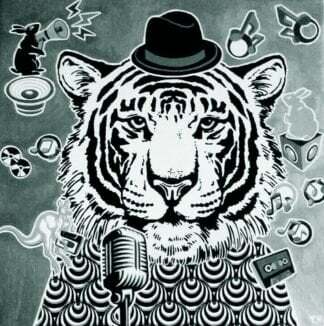 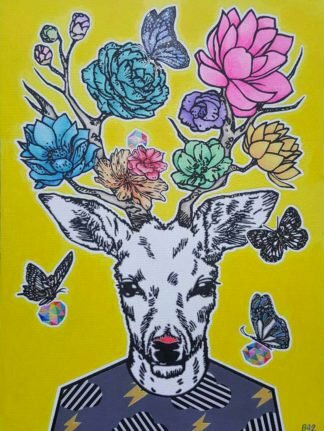 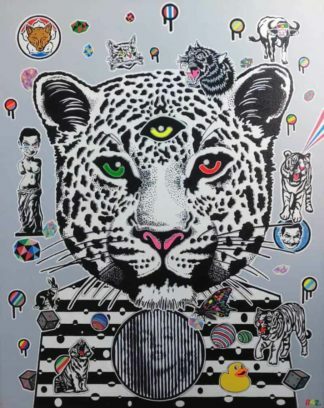 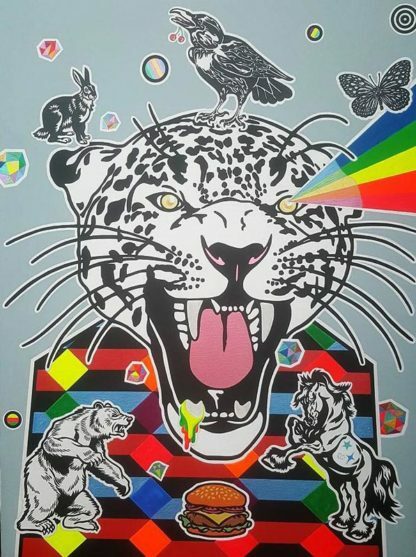 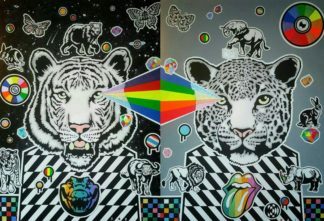 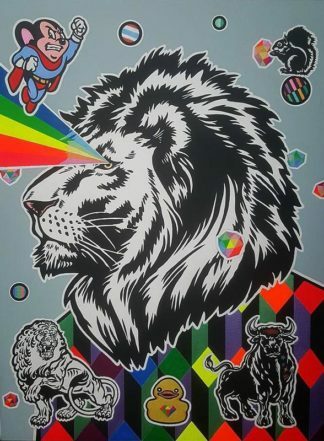 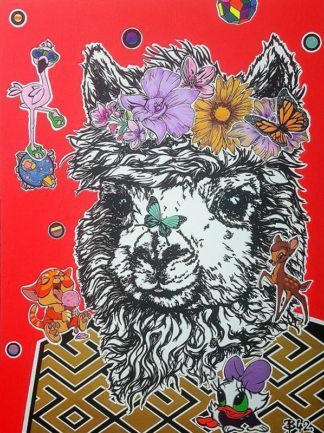 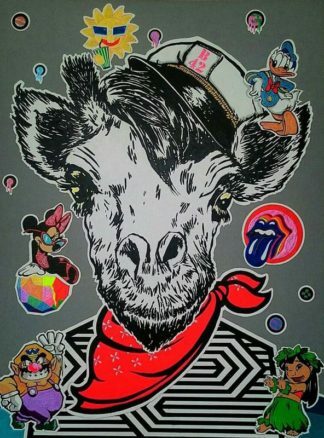 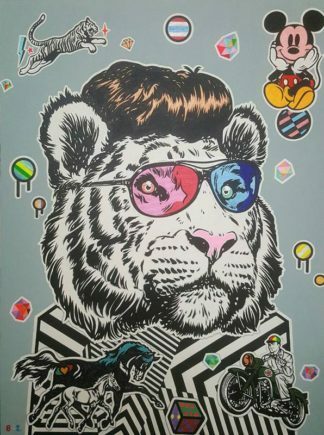 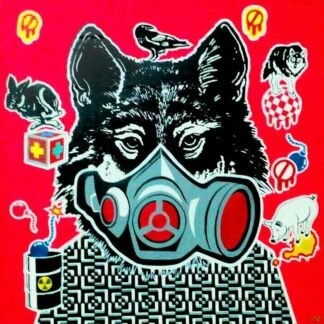 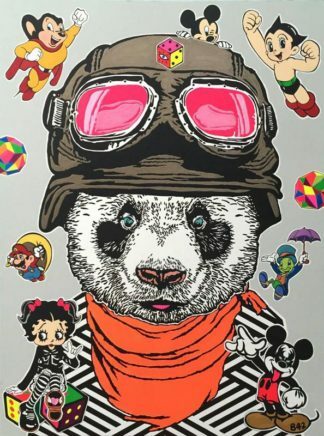 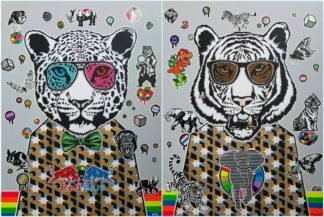 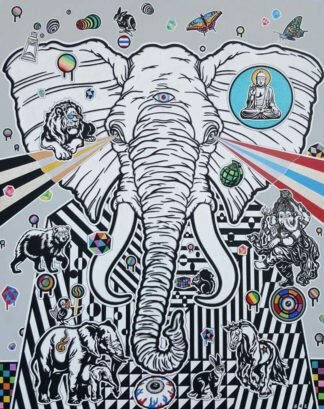 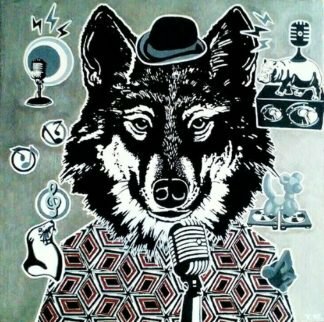 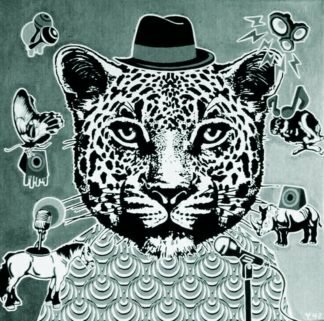 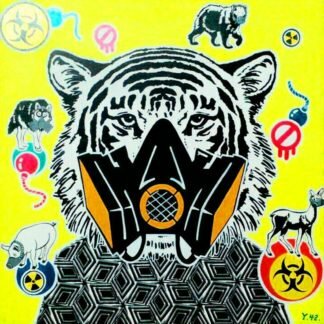 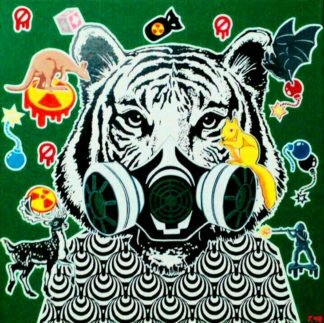 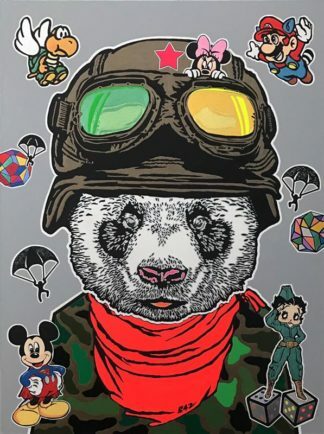 Pop art – Graphic painting by Thai artist. 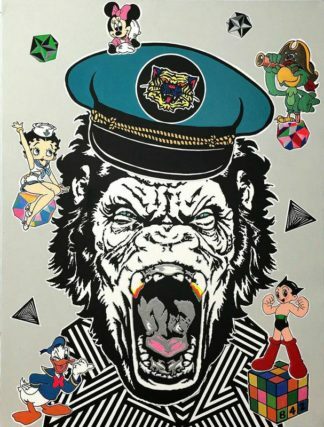 Original work. 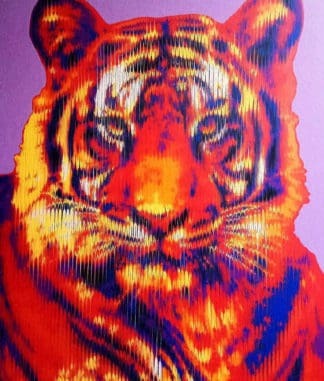 Online painting for home and office decoration.